This dude use to have a drinking problem, but that doesn't stop Robin Thicke expressing his love for the tequila. 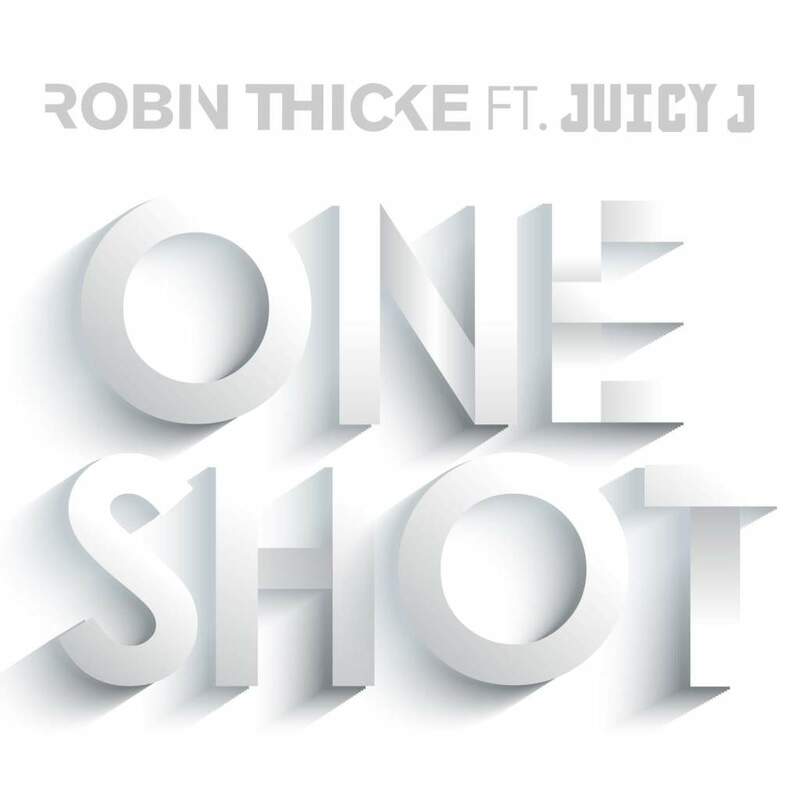 'One Shot,' featuring Juicy J, has throwback R&B vibes with other elements thrown in such as some jazz and blues influences. Sounds like the type of song that could appear on Christina Aguilera's 'Back to Basics' album. Very old-school. Although this is a catchy bop, it really does border on cheesy. However, I dig the production. 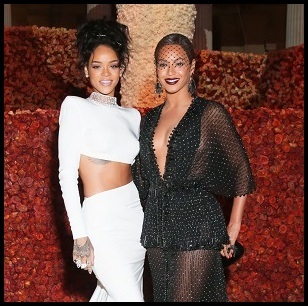 While no official announcement has been made, the release of two new singles could very much indicate a forthcoming album.